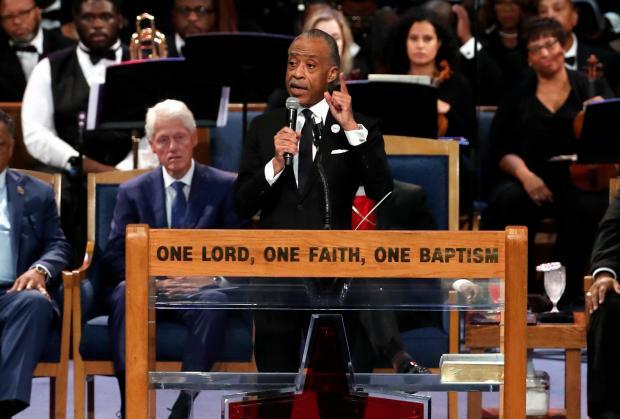 A Detroit church swelled with gospel music on Friday for the funeral of Aretha Franklin, driving mourners to their feet to clap and sing ahead of tributes to the queen of soul by former US President Bill Clinton and singer Stevie Wonder. "Come on, this is a church service, lift your voice!" Bishop Charles Ellis III, the officiant, exhorted the congregation at the Greater Grace Temple. 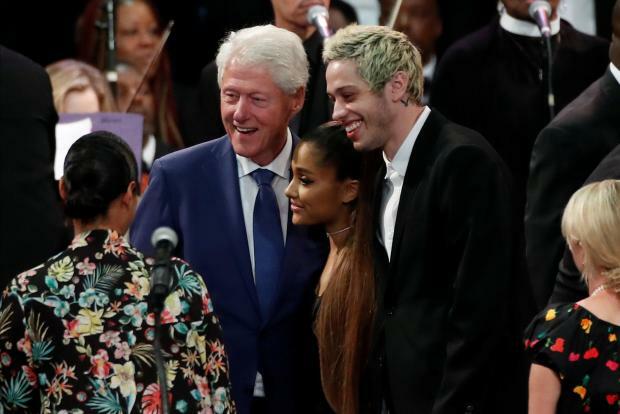 The crowd grew louder, its ranks bolstered by singers including Chaka Khan and Ariana Grande, who were due to pay musical tribute to Franklin, who died on August 16 aged 76. After Bible readings, Faith Hill sang the old standard What a Friend We Have in Jesus, which Franklin included on her 1972 live album Amazing Grace. Civil rights leaders Jesse Jackson and Al Sharpton were onstage to honor Franklin's contributions to the civil rights movement of the 1960s. Franklin's songs, such as her signature 1967 hit Respect, provided a soundtrack for the era. Having sung at the inaugurations of three presidents - Jimmy Carter, Clinton and Barack Obama - Franklin was an American institution. She was awarded the Presidential Medal of Freedom by then-President George W. Bush in 2005. Clinton entered the church with his wife, Hillary, to loud applause and stood quietly by Franklin's open casket before the service started. Franklin's body was dressed in a golden sequined outfit. The funeral had been billed as closed to the public but crowds of fans gathered outside, many dressed in their Sunday best. Some were admitted into the church to sit behind Franklin's family. 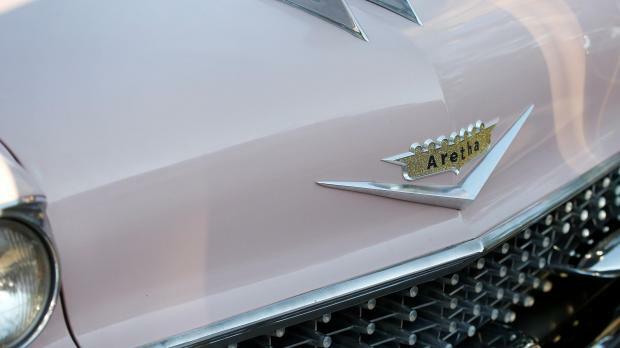 "This is as close you get to royalty here in America and Aretha earned every bit of it," Missy Settlers, 53, an automotive parts assembler, said. Franklin, who died at her Detroit home from pancreatic cancer, began her musical career as a child singing gospel at the city's New Bethel Baptist Church, where her father, C.L. Franklin, was the pastor, famous for his hypnotic sermons. The city has treated her death as the passing of royalty, with Franklin's body laying in repose in the Charles H. Wright Museum of African American History's grand rotunda for two days of public visitation earlier this week. Her coffin is to be entombed on Friday in Detroit's Woodlawn Cemetery near the remains of her father; her brother, Cecil Franklin; and her sisters, Carolyn and Erma Franklin.